Adolf Loos is probably best known for his radical philosophy that “ornament is crime“ – manifested in houses taking the form of stark cubes and his innovative ways of arranging interior spaces, in what he called a “Raumplan”. It means that his architecture is not conceived in plans but he designs spaces – according to their requirements. In Prague, you can visit two famous Loos’ villas, one of them serves as the venue for this exhibition. 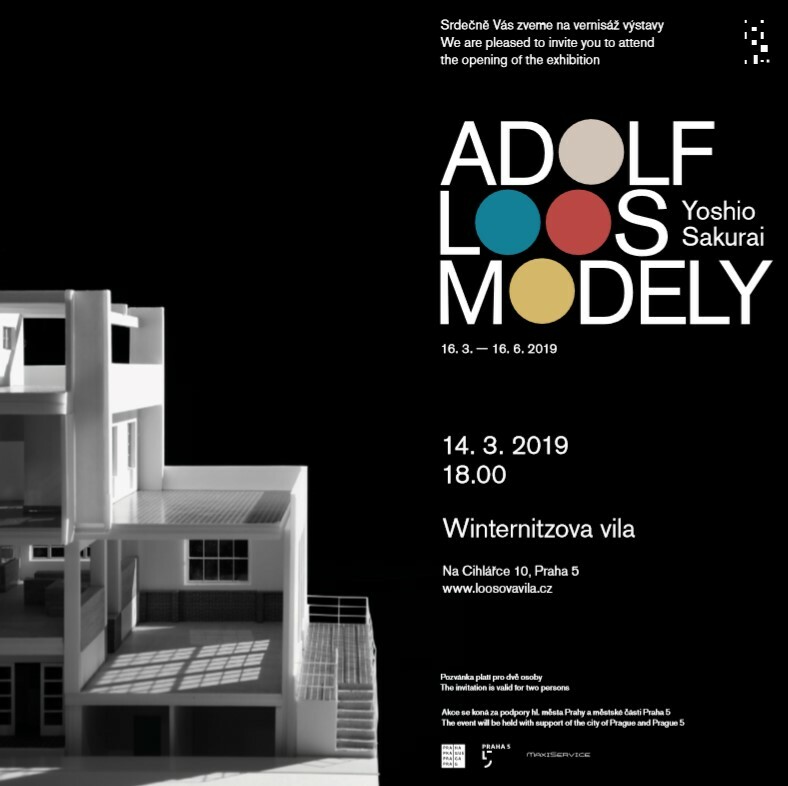 The exhibition presents models of Adolf Loos buildings created by Yoshio Sakurai and his students at the University of Tokyo.